The Westgate Las Vegas SuperBook has the Browns as a +140 favorite (bet $100 to win $140) to win their division in 2019. The Pittsburgh Steelers have the second-best odds to win the division at +160, followed by the Baltimore Ravens. I have seen a number of blurbs like these above today. 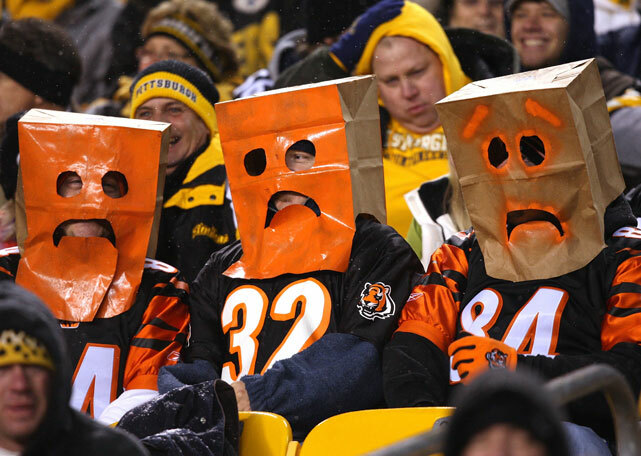 Apparently, since the Bengals opened at +2000 it's now a 3 team division.